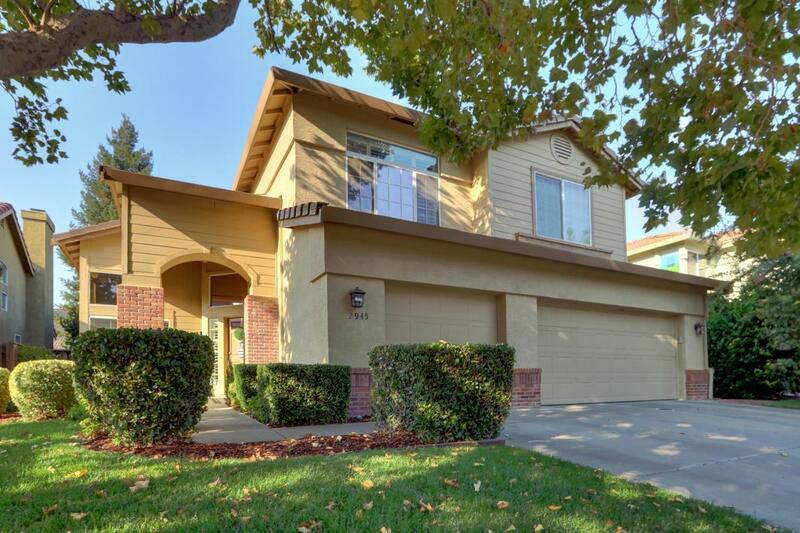 This is the home you have been patiently waiting for featuring beautiful wood floors, a downstairs bedroom & full bathroom, 3 car garage, and a lovely backyard! Pride of ownership and stylishness show from room to room, and the large bedrooms offer plenty of space for each member of your family. It's easy to imagine relaxing with friends in the peaceful, well-landscaped backyard.